Protect your phone in style with this hybrid bumper cover. All slots and camera are accessible thru the cutouts. Clips on and off easily in seconds. 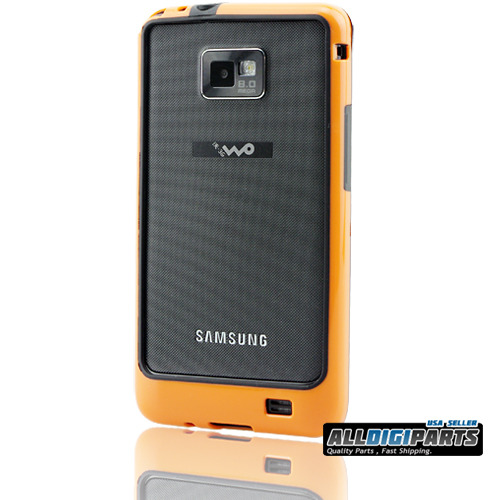 High quality and nicely made for maximum durability and protection. Note:Accessory ONLY,phone is not included!